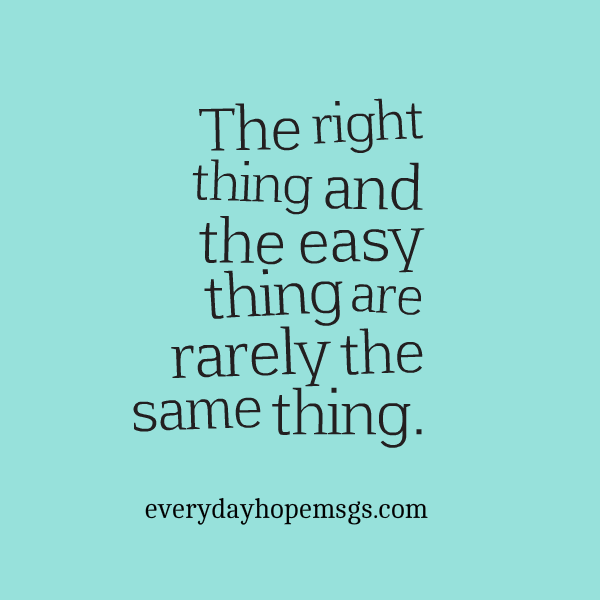 The right thing and the easy thing are rarely the same thing. It’s called the “road less traveled” for a reason, for few have the courage to walk it, but you do. You have the courage. You have the strength. Do what you know is right, not simply what’s convenient. Do what fulfills you, not simply what is expected. Do more of what you know is good, not simply the status quo. Choose the path that strengthens you; bootstrap your way through challenges and emerge wiser on the other side. Take a chance, and don’t hesitate when you know the right road is in front of you. Like farmer tending to his crop, cultivate your life. See your journey as a beautiful landscape, one that makes you proud. It may not be easy, but the right things are worth it. Choose to fully become who you are and who you are meant to be. Embrace the life you’ve been gifted, for your legacy matters. You matter. Choose to engage your senses and enjoy more of life’s moments. Although it’s easy to fall into negative thinking, your thoughts are yours to choose. Make the choice to think positively and surround yourself with others who uplift you. Your mind will fill with what you expose it to the most. Little things add up and the work you do each day soon evolves into your legacy, so be mindful of your routine. Carefully choose how you spend your time. Walk the road less traveled and follow what you know, in your heart, to be right. Did you like this Every Day Hope Message? Get your daily dose of inspiration, delivered right to your inbox – sign up at: http://everydayhopemsgs.com/facebook-fans/ and receive a free instant download of my eBook, Days of Hope: 72 Inspirational Messages Designed to Start Your Day Right. Enter the coupon code HOPE at checkout to receive $5 off your subscription!